Ever since my last review of major diaper brands, I’ve also tried some new brands on my 2nd child. 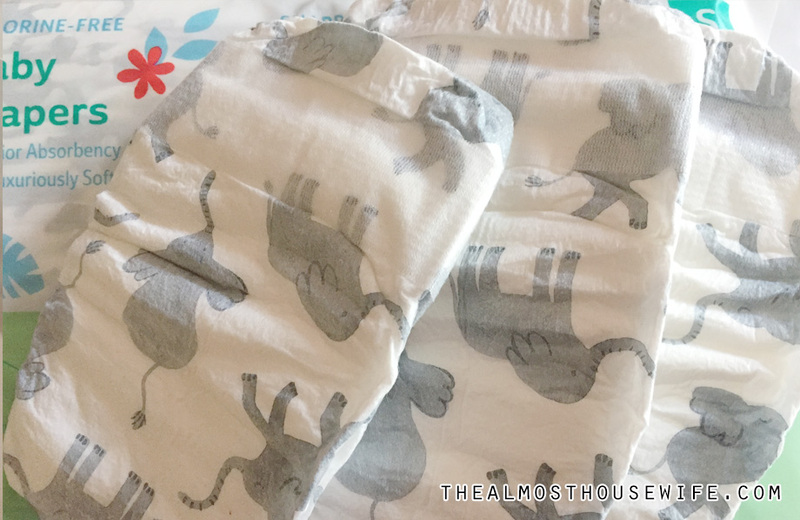 One of them is Offspring Natural diapers which were sent to me to test and review (thanks, guys!). 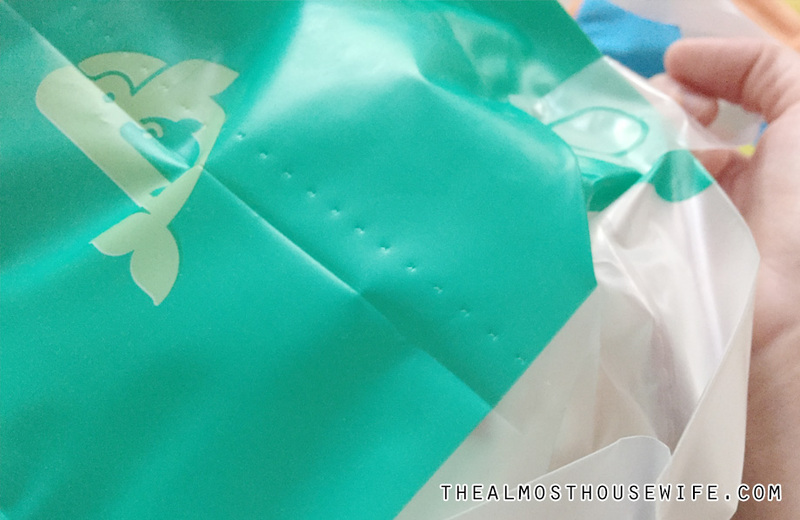 These diapers are available online on their website at offspringnatural.com and delivery is free within West Malaysia if you spend RM150 and more. 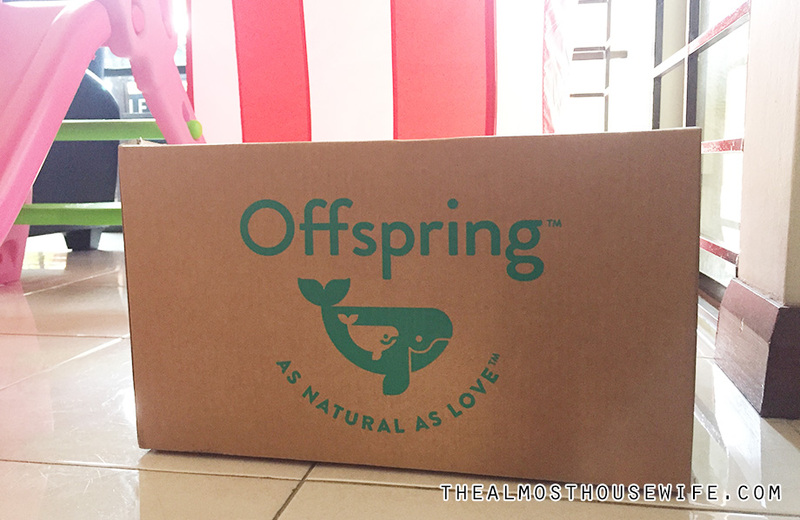 Offspring boasts all-natural and earth-friendly products so you’ll know what you’re getting—top quality! The day my package arrived, my eldest child was more excited than I was, thinking that this was a toy for her (haha sorry, babe). 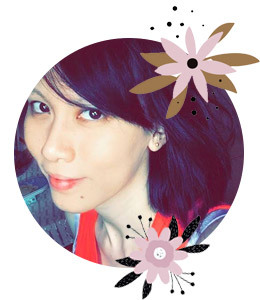 Rest assured, the products are well packaged to ensure the best condition when you receive it. Ahhh I was so excited to try all of these! The size L for my eldest and the S for the younger one. The Training Pants diapers are suitable for toddlers who are always on the go. Currently, we’re using Drypers Drypants on our eldest. This is such a smart design. You don’t have to worry about getting scissors to cut the top open. Simply tear the dotted lines and you’re good to go. I love how the waistband is thick in height. It safely secures the diaper on your toddler and you don’t have to worry about it coming down when it’s full. The only thing my toddler didn’t like was the owl print haha. She still chose to wear the bear print diaper pants from Drypers. The only thing Offspring can consider would be to include multiple designs in one pack so choosy toddlers (like mine) can choose to wear their desired design. Here’s the tape pack that I’ve received. Got the elephant design which is super adorable. It’s pretty thin and can last up to 12 hours too. 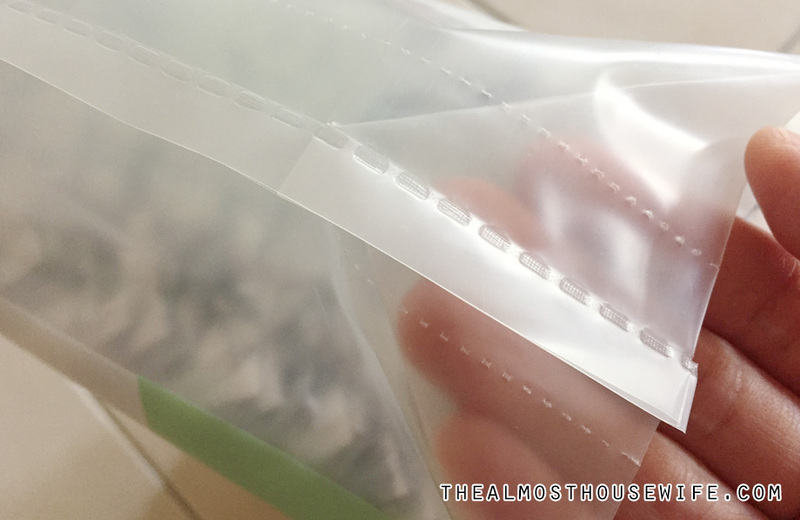 They also have the same dotted lines on the pack like the training pants one so you don’t have to snip to open. See how cute these are?! I love how long in height they are. The Offspring tape diapers’ design were well thought of and could avoid leaks on the back. 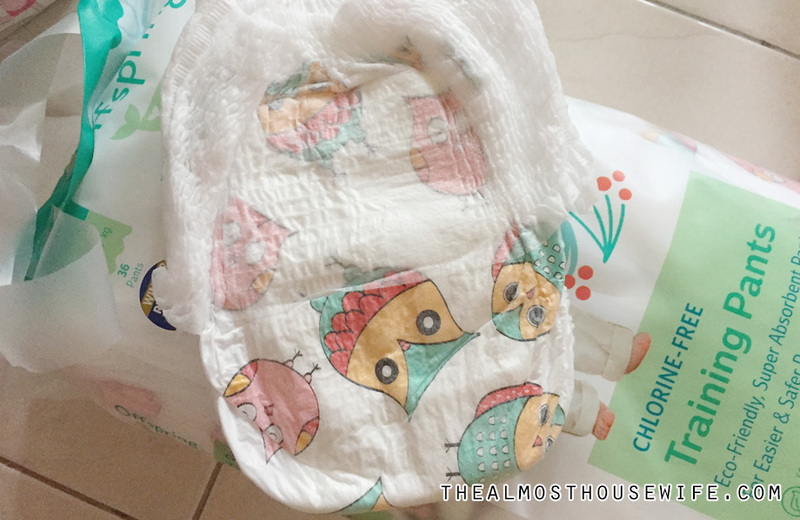 Both of my girls did not experience any rashes while wearing these diapers. 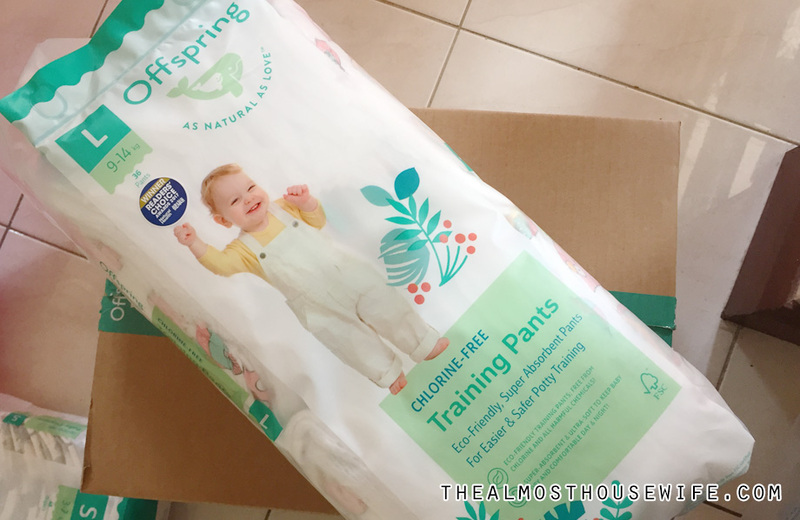 Kudos, Offspring Natural, I’d recommend both of these tape and pants diapers to any moms! 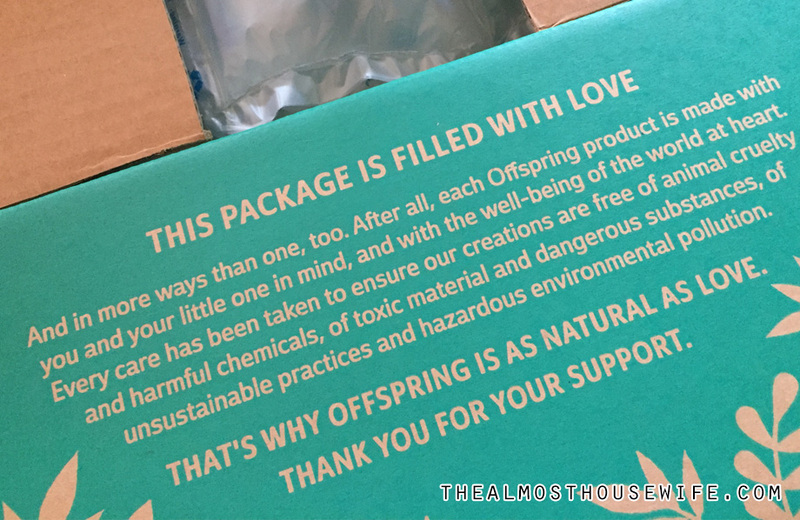 Stay tuned to my next review of the Offspring Baby Wipes.